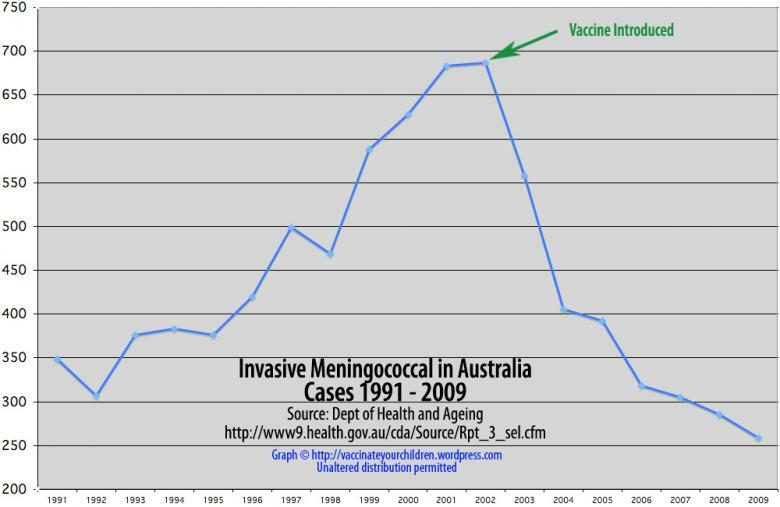 One of the things you may have heard is that the death rates from vaccine preventable illnesses were declining before vaccines came along. In fact that is true but that is only half the story. 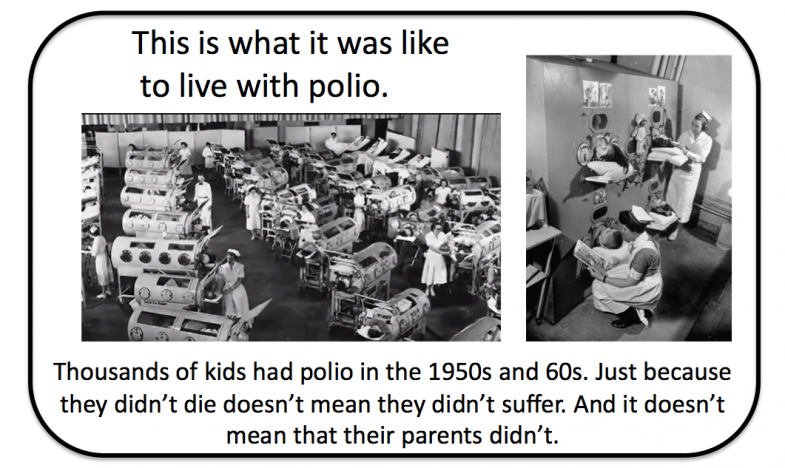 Consider polio, a virus that can cause widespread paralysis. As medical interventions improved doctors were able to keep people alive until the virus had run it’s course, through the use of technologies such as iron lungs. 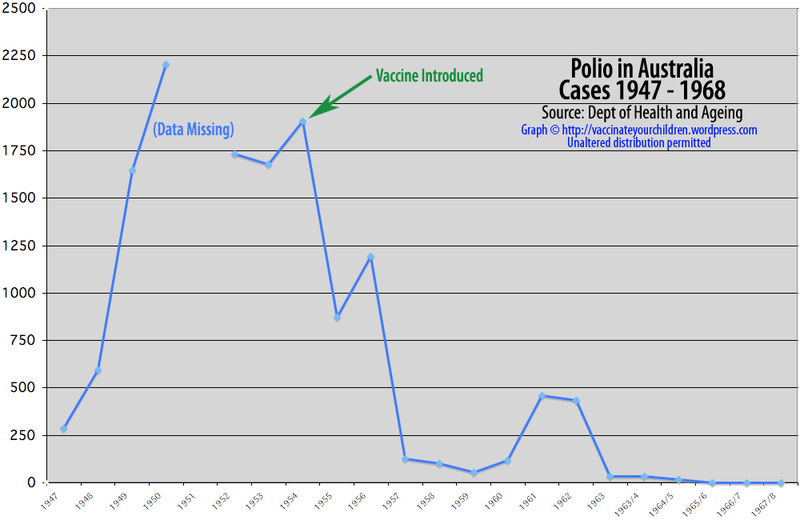 This does not mean the number of people getting polio was decreasing, or that the person did not suffer. 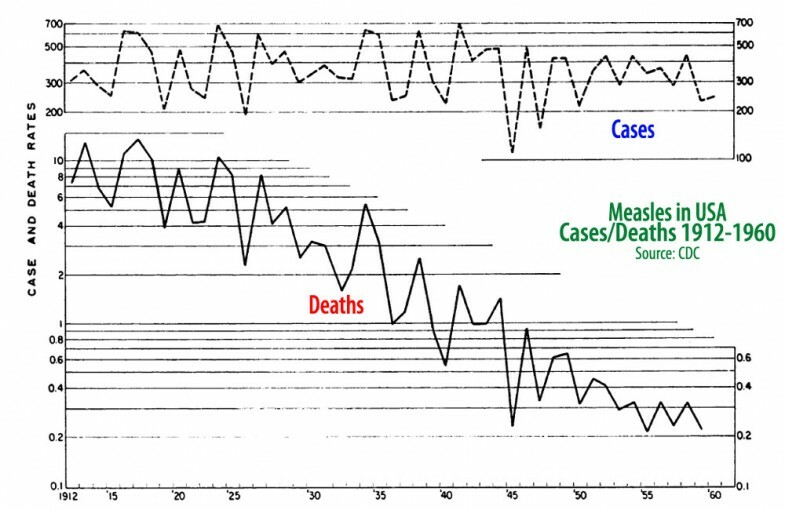 It was not until a polio vaccine was developed and in widespread use that the death rates (the mortality) AND the rates of disease (incidence) declined. Before 1960 the number of people dying decreased as standards of living and health care improved. But mortality only measures people dying. 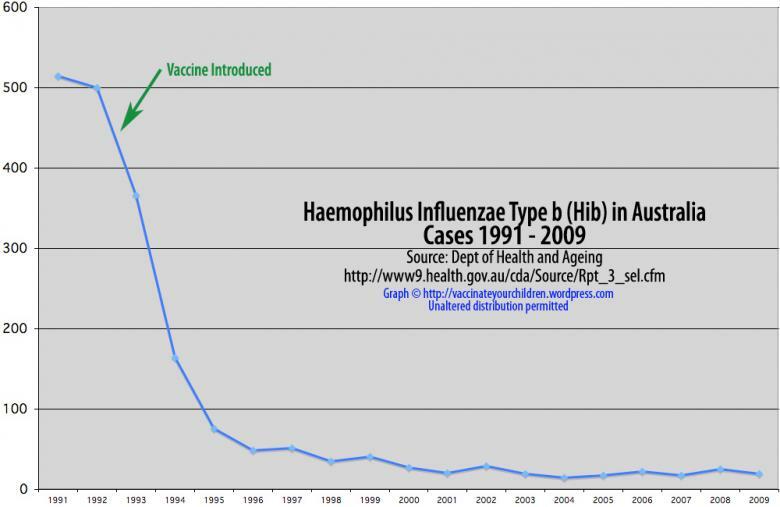 The number of people getting sick with the disease (the incidence) did not change until vaccines came along. 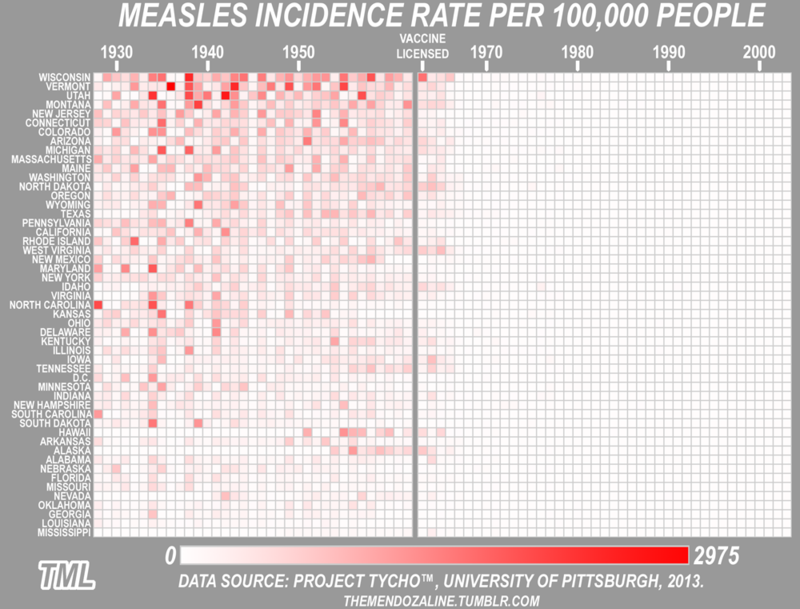 These graphs illustrate this point for measles. To determine if a vaccine works look at the incidence of disease, not the mortality. Here are some more examples. For a free downloadable (1.3 MB) PDF of this information for sharing please click here.